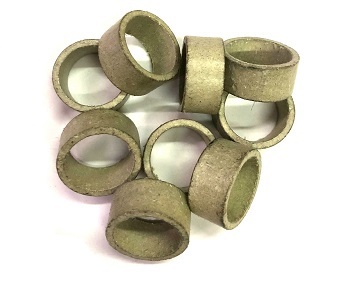 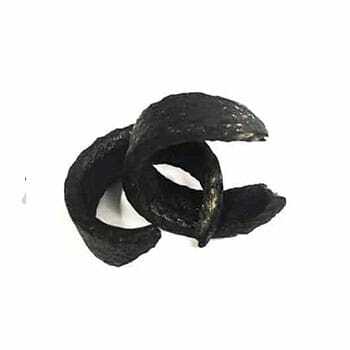 Dampen vibration, minimize wear and tear, weather and ozone resistant… these are just a few characteristics of the EPDM rubber gage glass washers. 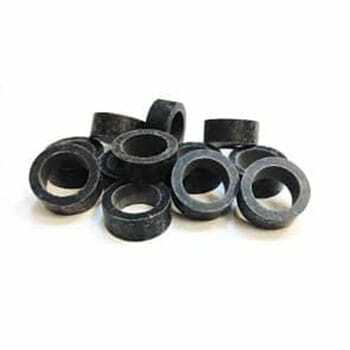 EPDM rubber is a type of synthetic rubber, and the M refers to its classification in standard D-1418 which includes a saturated chain of polymethylene type. 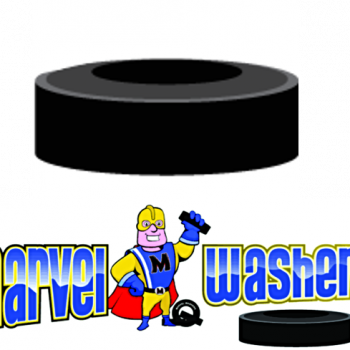 These EPDM washers will create the seal necessary to withstand against air, water, and steam. 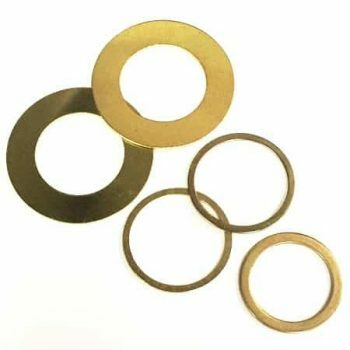 The temperature range for EPDM gage glass washers is -65° F to 350° F and are sold by the dozen.